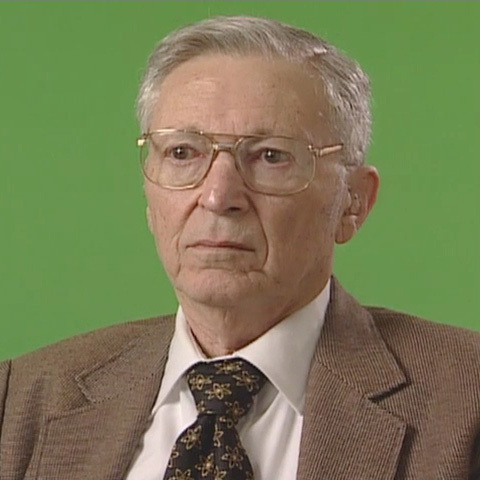 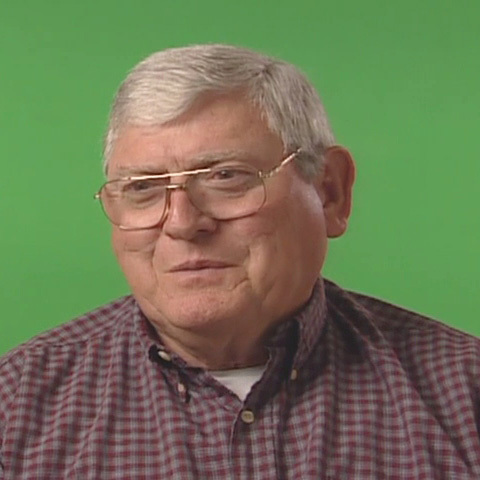 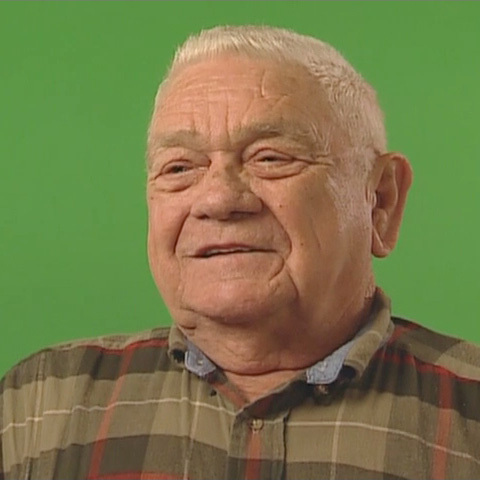 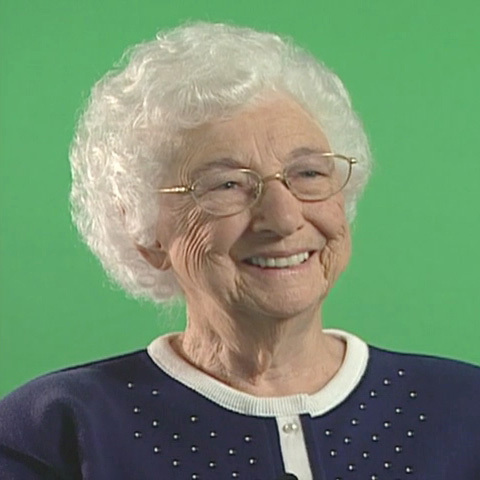 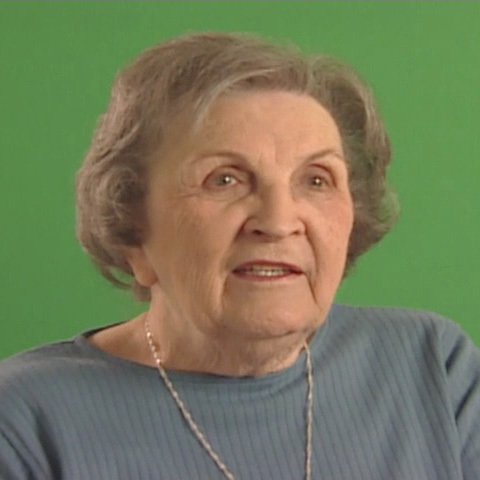 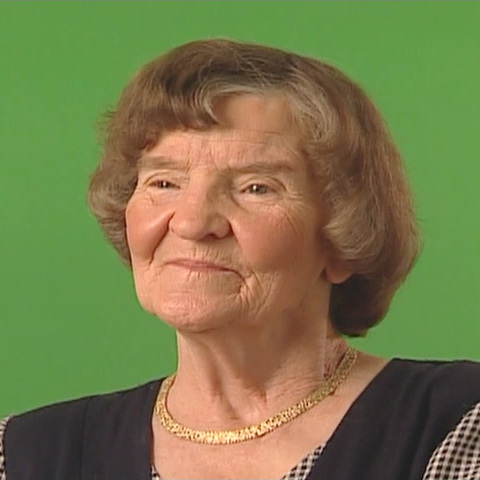 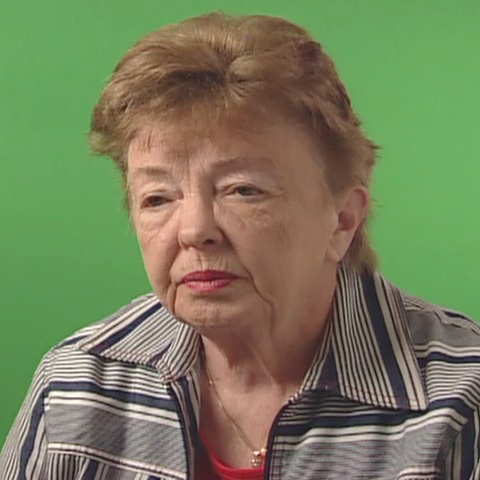 Interviews with former K-25 workers and Wheat Community residents were conducted in 2005 through the K-25 Oral History Project, made possible by the U.S. Department of Energy. 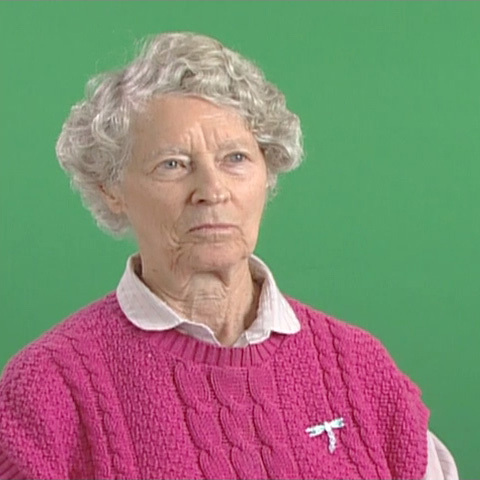 Video and audio quality varies based on recording conditions. 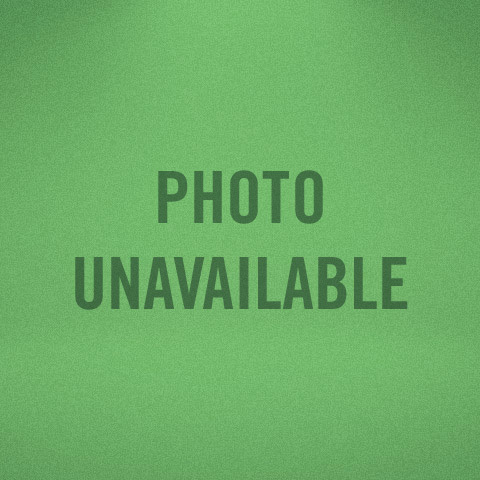 To optimize viewing quality, it is recommended that site visitors use volume and video controls on their personal devices. 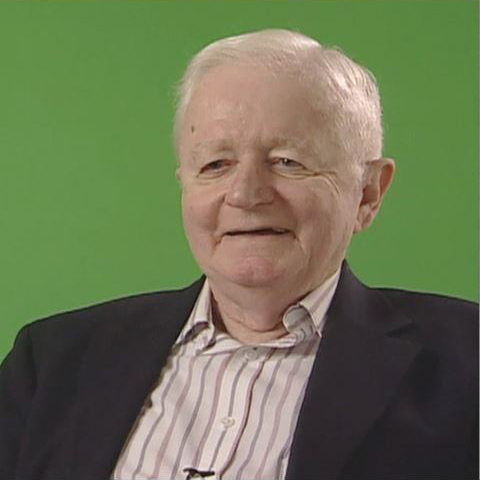 If you would like to view a transcript for an individual, click on the "View Transcript" link below his/her summary. 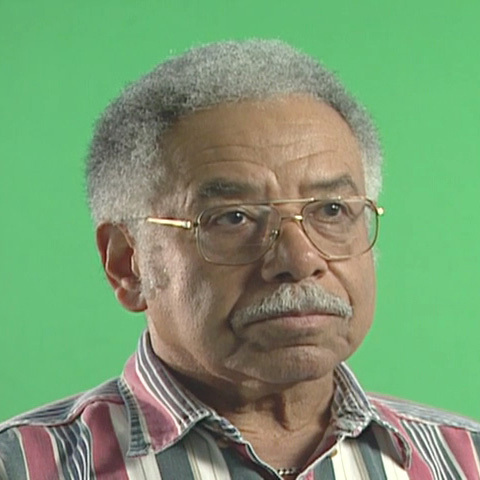 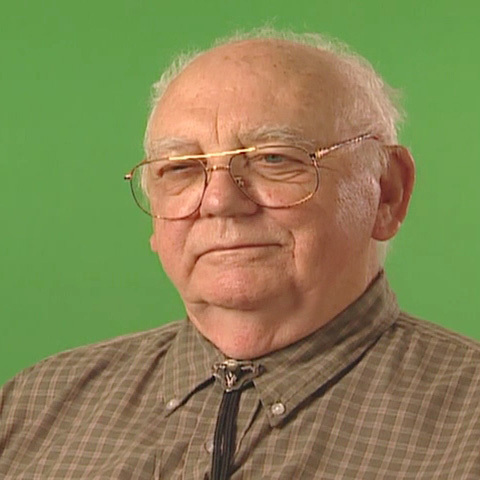 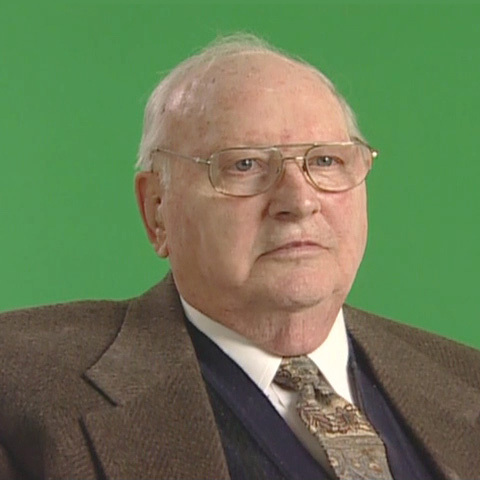 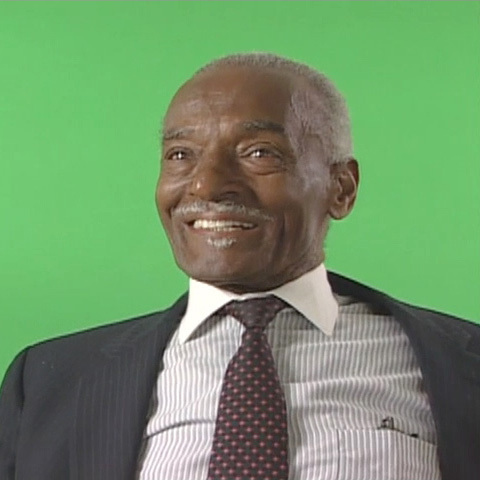 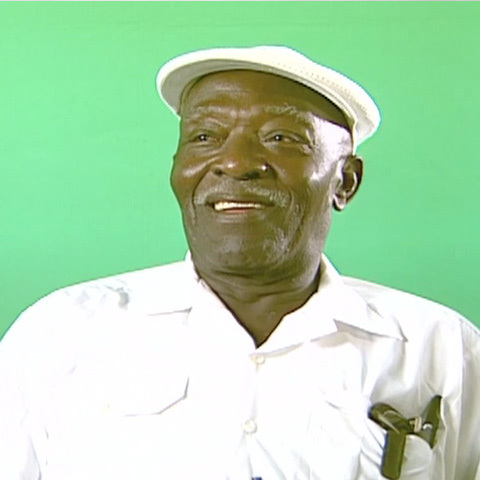 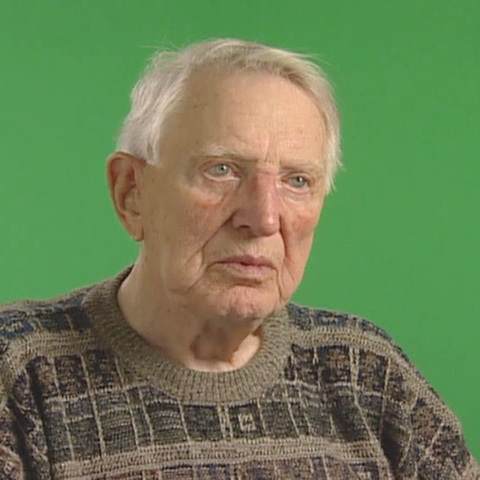 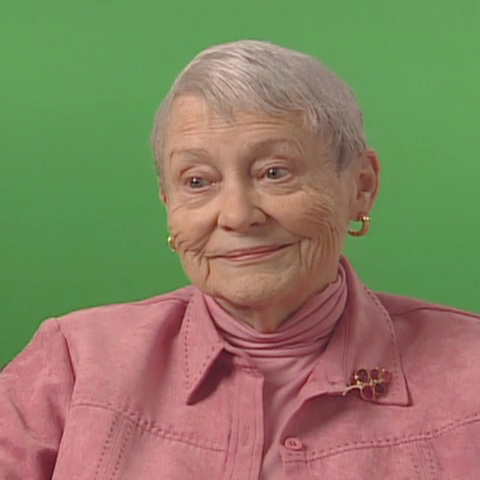 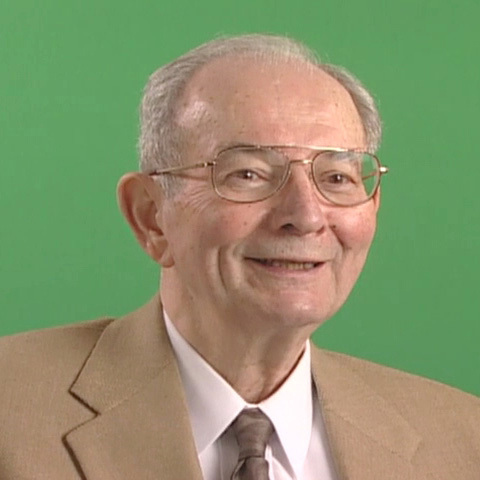 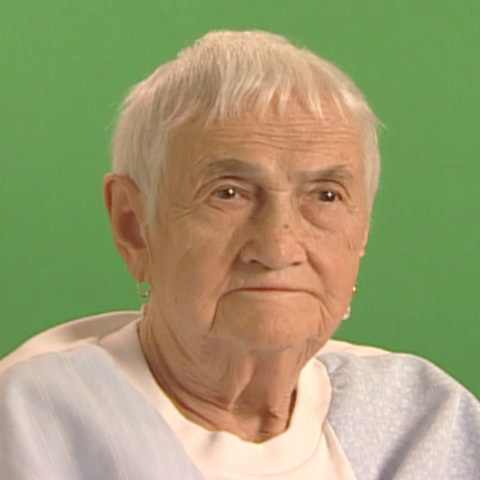 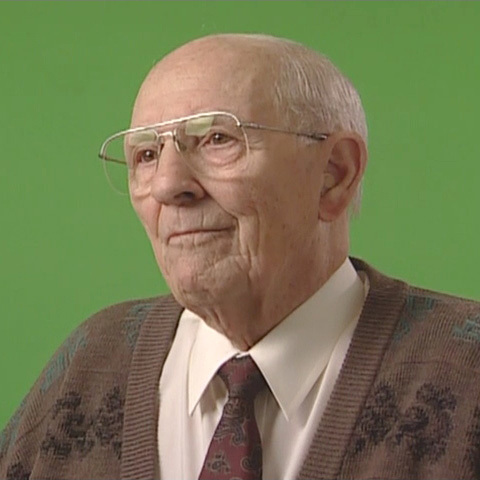 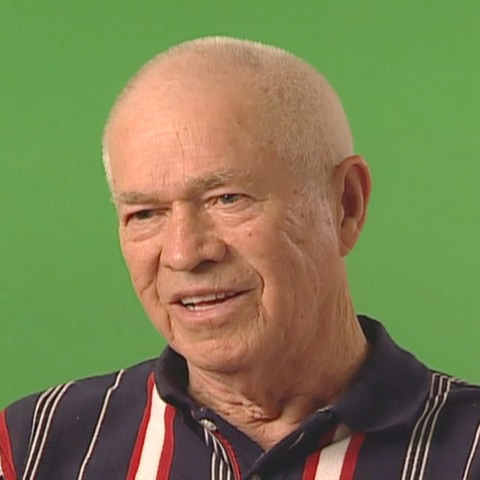 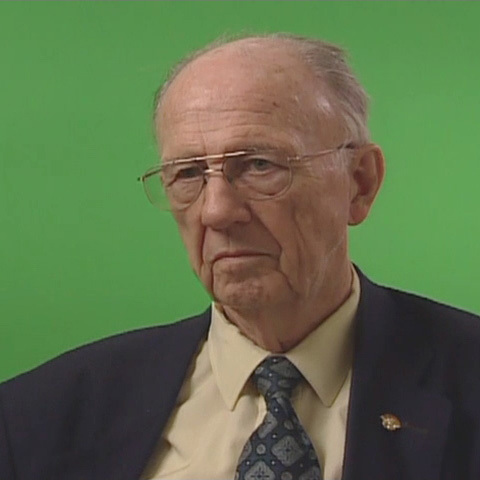 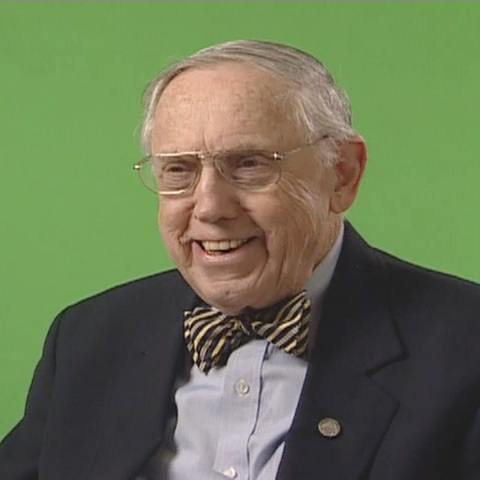 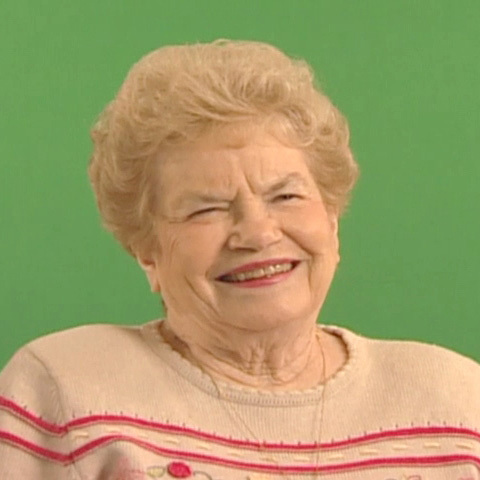 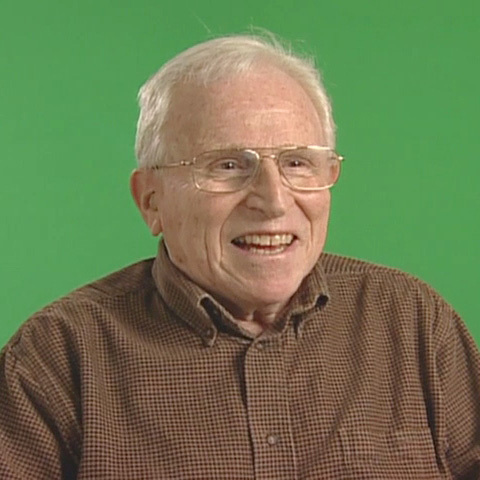 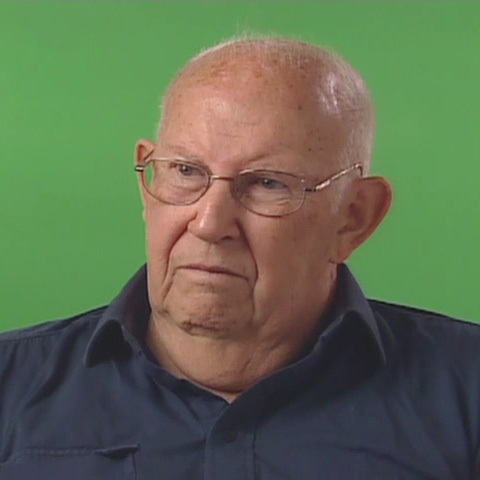 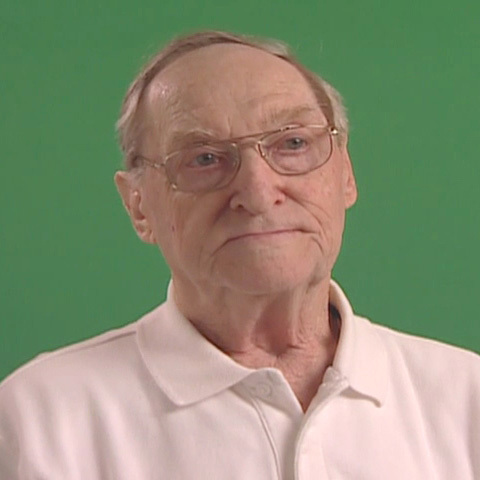 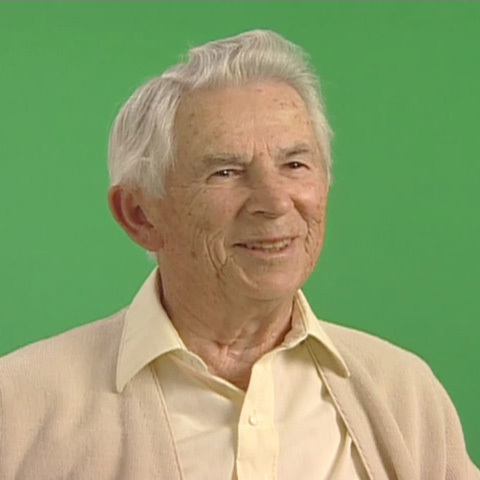 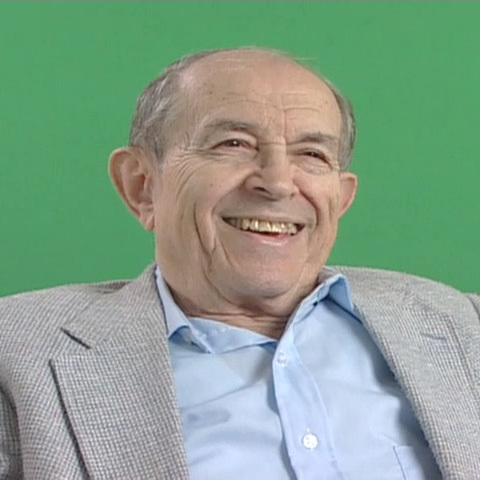 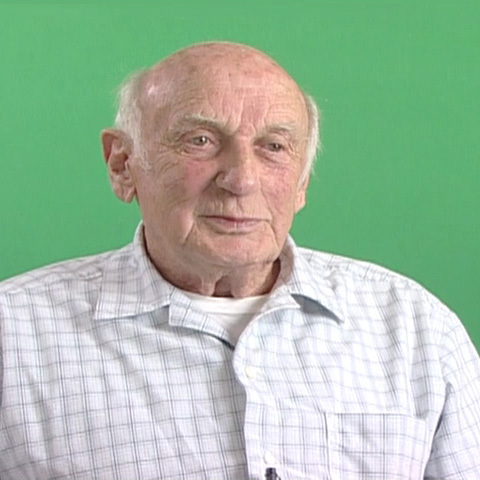 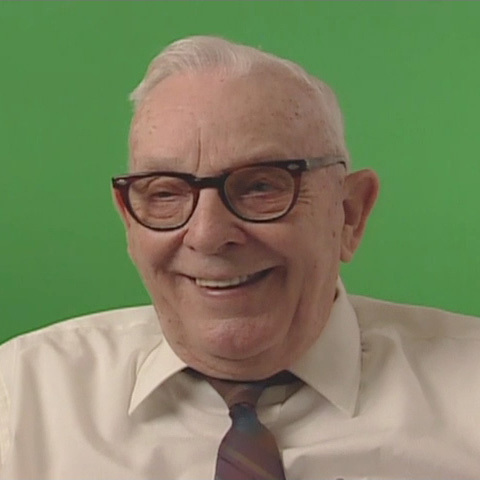 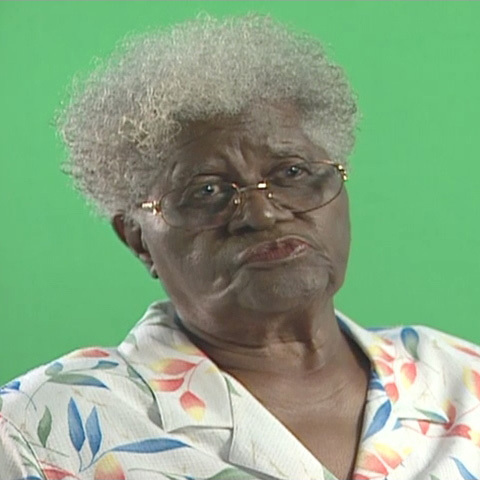 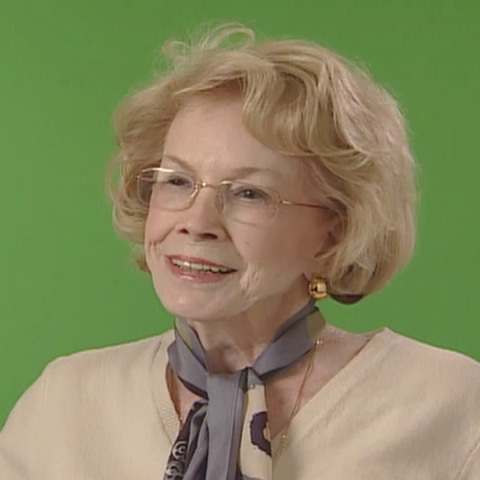 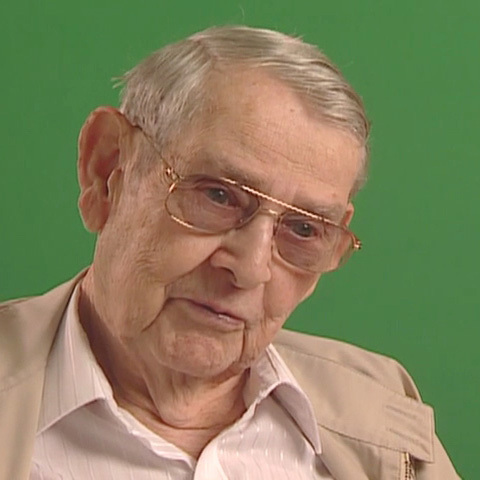 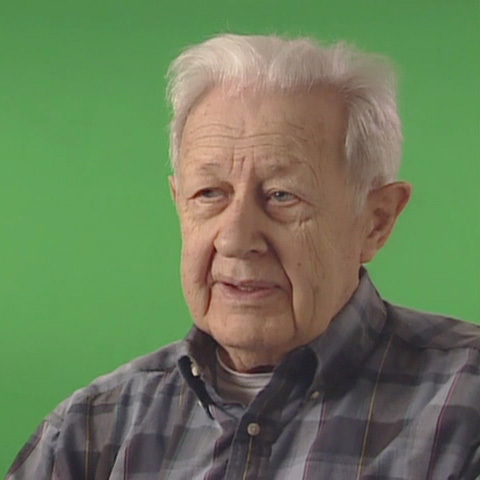 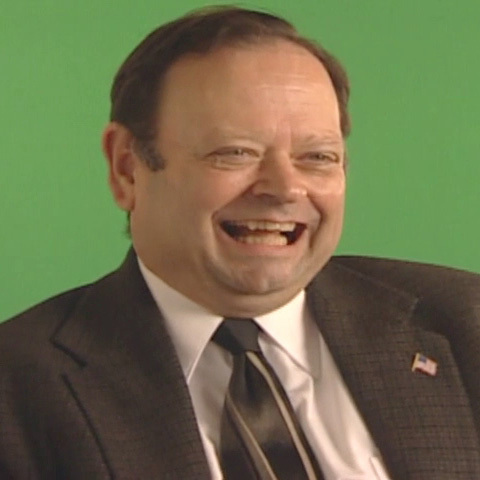 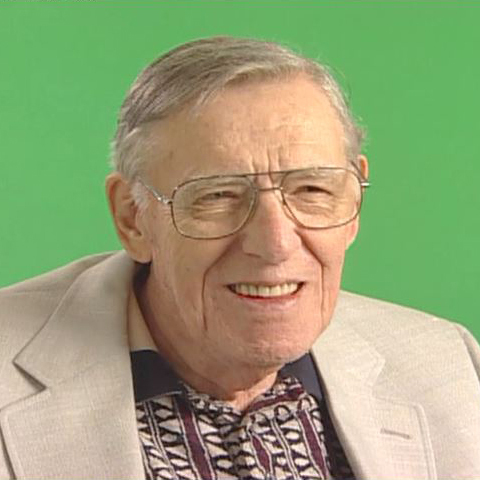 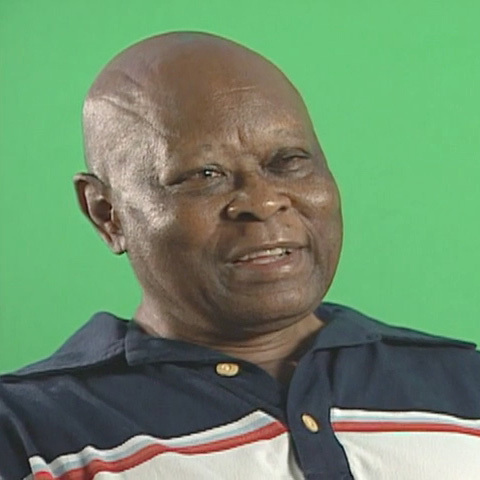 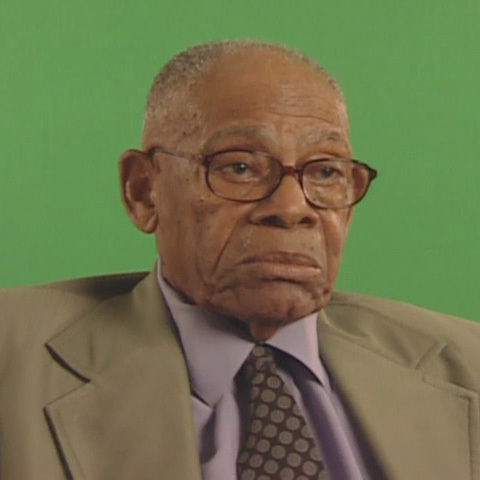 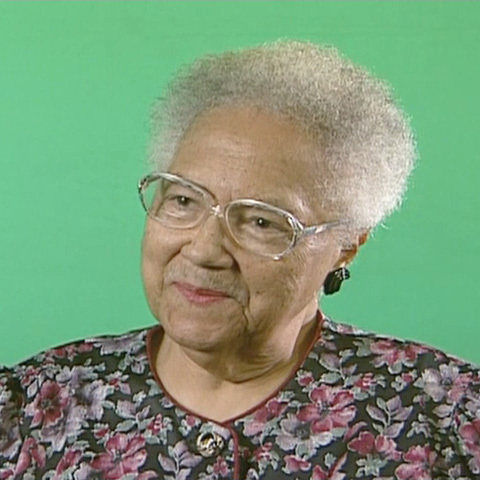 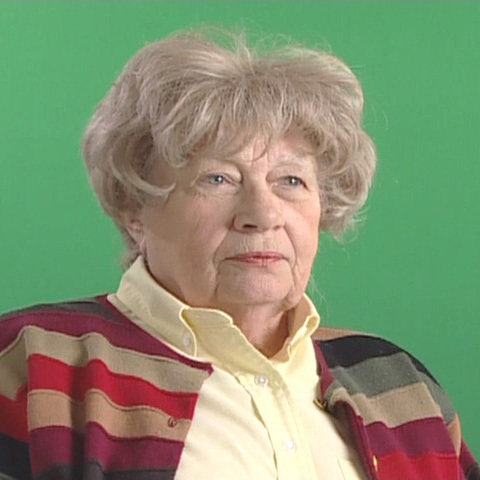 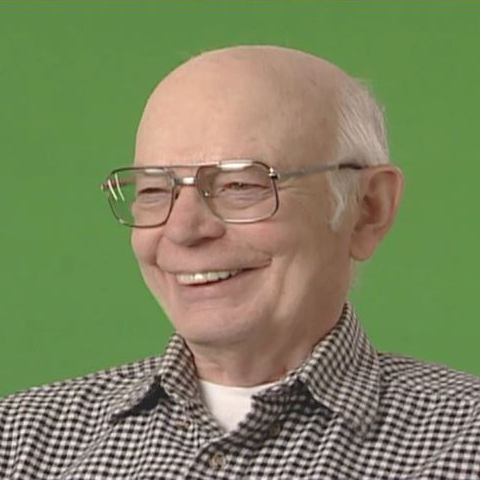 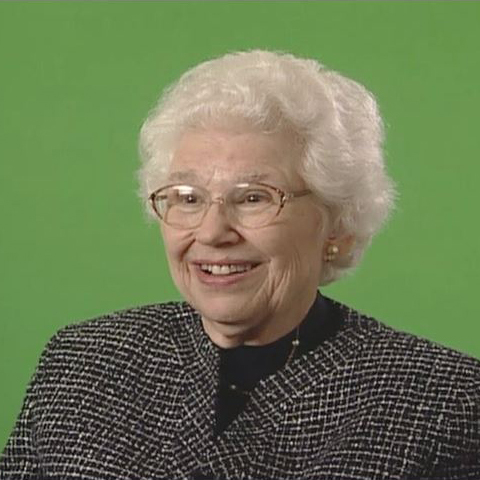 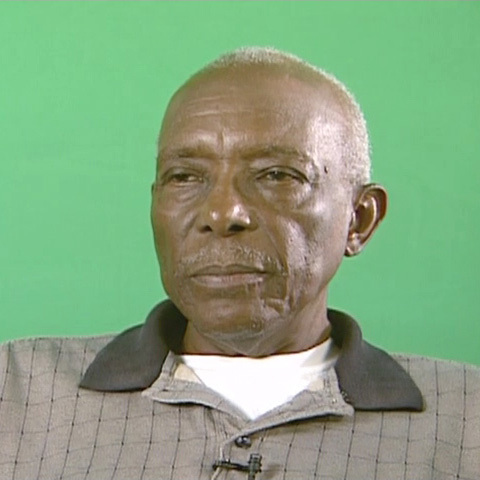 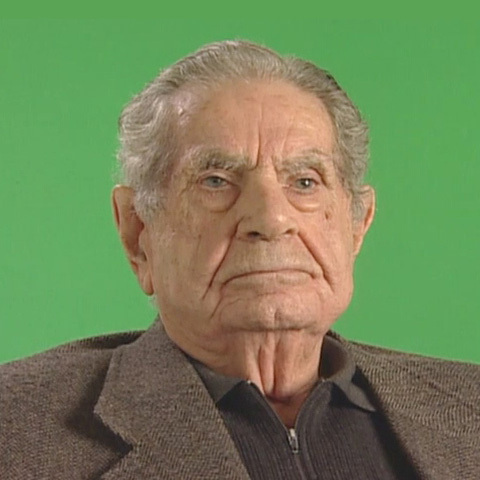 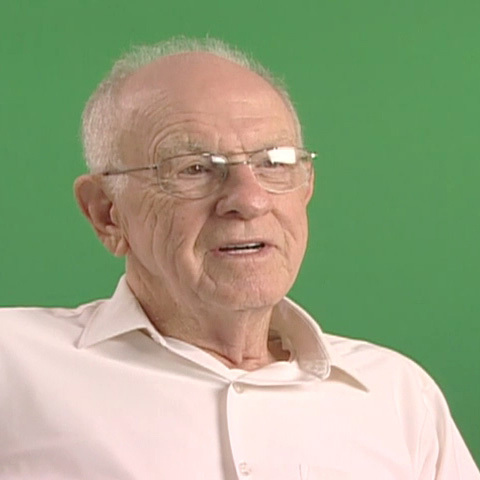 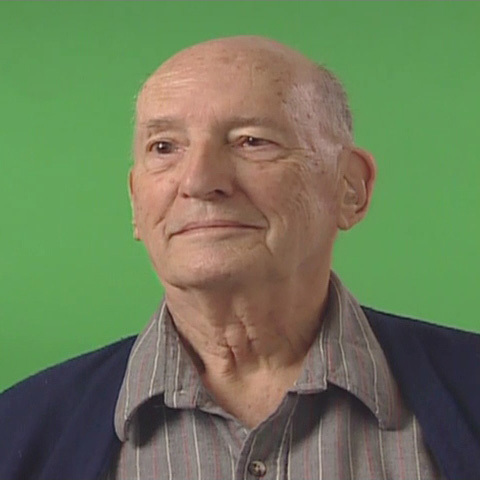 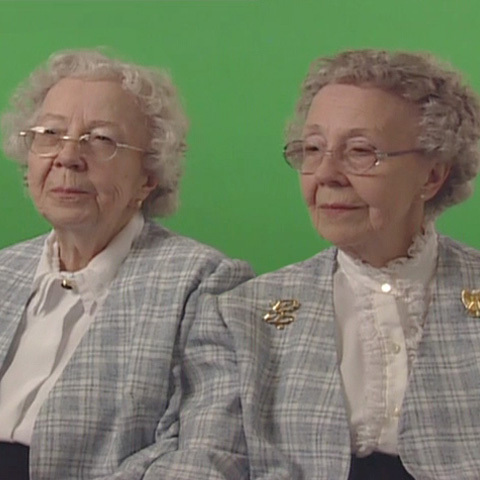 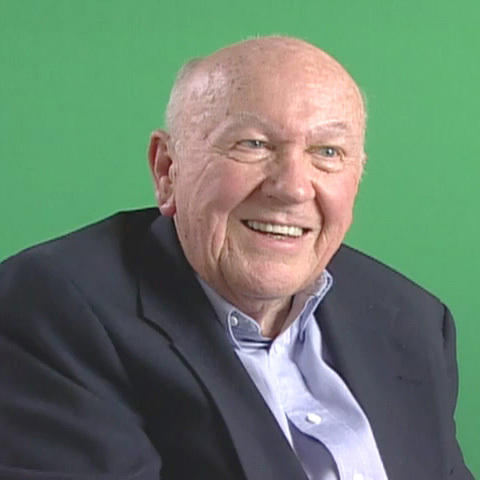 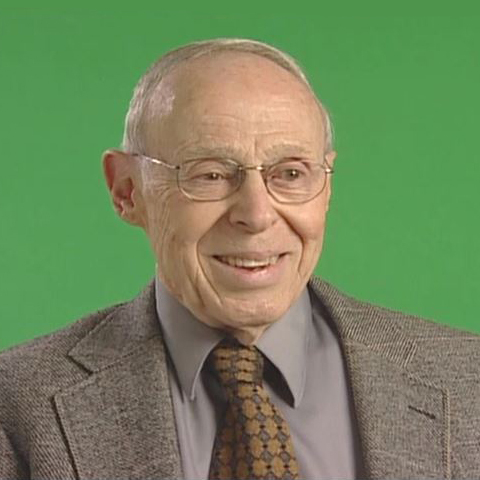 Click on "Part 1," "Part 2," etc., to view oral history videos. 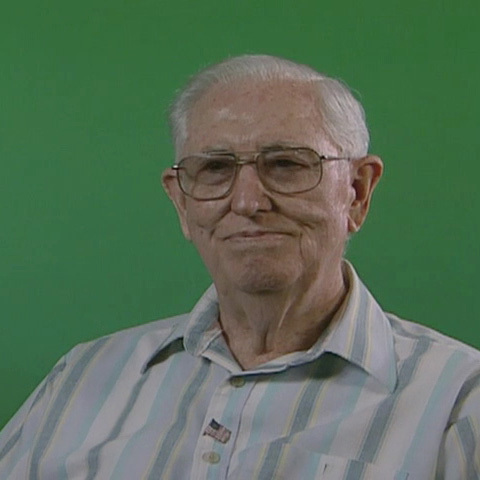 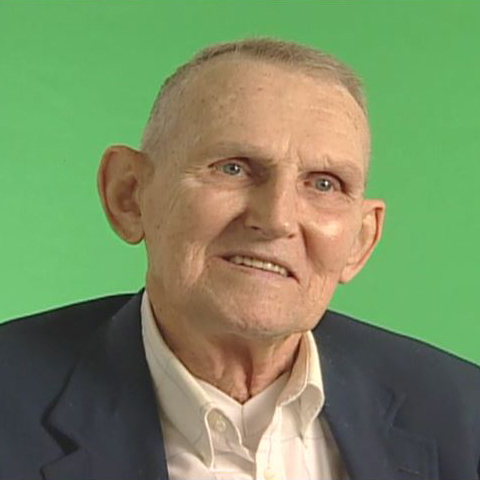 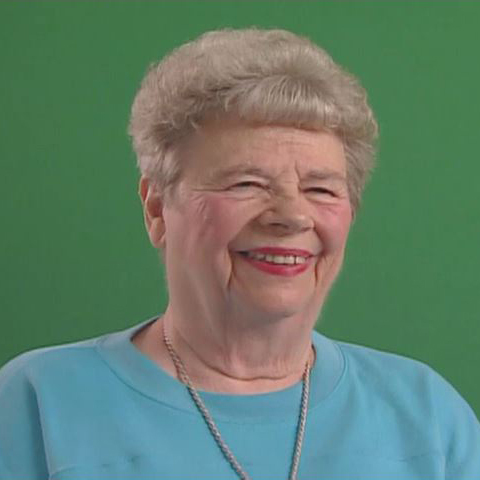 Visit the Center for Oak Ridge Oral History to view oral histories from other former K-25, Y-12, and Oak Ridge National Laboratory workers and local residents. 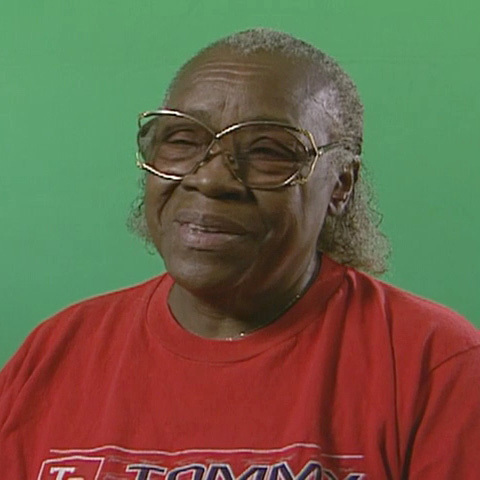 Summary: Savannah, Tennessee; 1945-1985: Process Operator in K-25 Bldg. 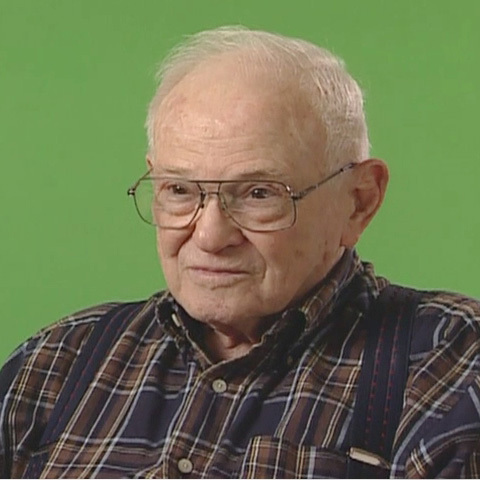 Summary: Chester, Pennsylvania; 1944-1985: Vacuum testing and Operator in K-25 Bldg.